How and Why Business Are Blogging, Tweeting, Pinning And Posting. Social media has impressive developed since the days of Friendster. With lots of different networking platforms and engaging features, increasingly businesses are adopting social media as a powerful tool for marketing. 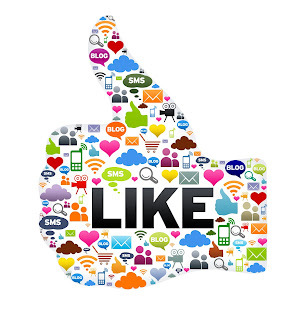 In fact, research shows that 94 percent of corporations use social media. Whether it's to conduct market research, to gain more exposure or to interact with loyal fans, the below infographic suggest that social media has became the marketing tool for small and large enterprise. Find out how companies are using social sites and corporate blogs to improve businesses and learn how you can improve your business' online presence.